Dans le vent doux tourbillonnant. Et le divin trésor, je gardai tendrement. Nous étions un, connectés, pour l’éternité. 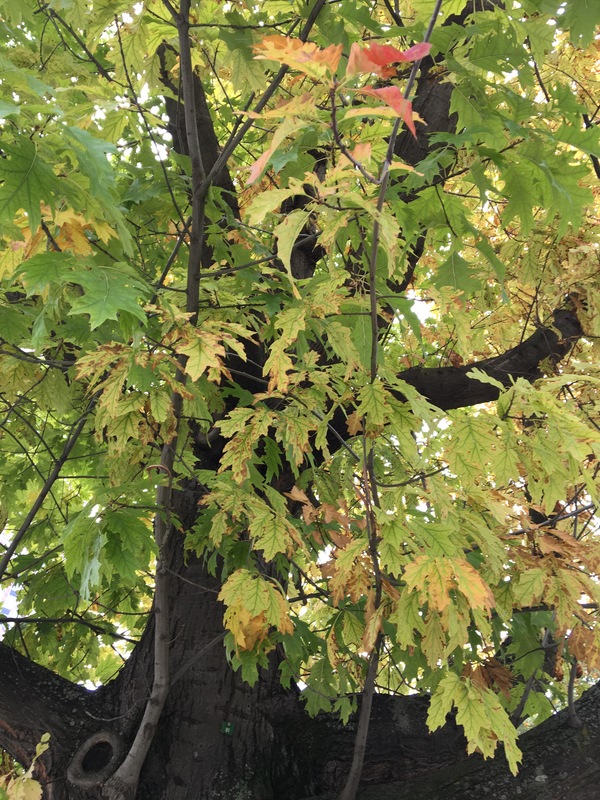 This entry was posted in Autumn Season and tagged Beloved, Dancing, Ecstasy, foliage, French Poems, Love, Orange, Poesie, Singing by Anita Bacha. Bookmark the permalink. Wow, you are proficient in French ? I know a little little. Yes, I am.. I learned both English and French at school in Mauritius … A little Hindi as well. But all Mauritians speak a local dialect, Creole. Mauritius is a multi cultural and multi communal country. So we are at ease with different languages and dialects. I went to university in England, called to the Bar in London but returned to practice here …the applicable law in Mauritius was French Code Civil etc and witnesses deponed in Creole or other dialect …Chinese, Hindi, Tamil,Telegu et al!